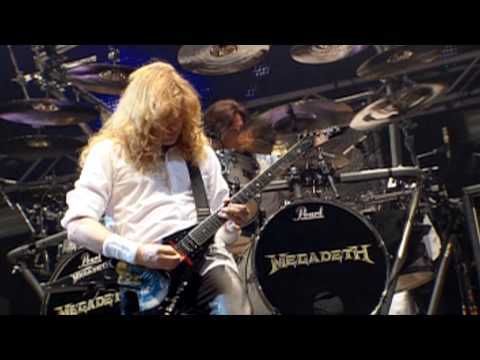 Megadeth - "Die Dead Enough" - The System Has Failed (2004) Subscribe here: https://megadeth.lnk.to/subscribe Megadeth - "Die Dead Enough" From the album The System Has Failed released 2004. 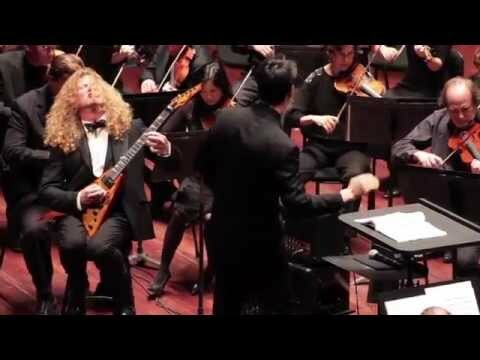 Solo - Poland It's twilight and I wake up hot My body's soaked in a cold, cold sweat I reenact the lurid scenes And "
Megadeth - Dave Mustaine & San Diego Symphony Subscribe here: https://megadeth.lnk.to/subscribe Dave Mustaine performs with the San Diego Symphony. 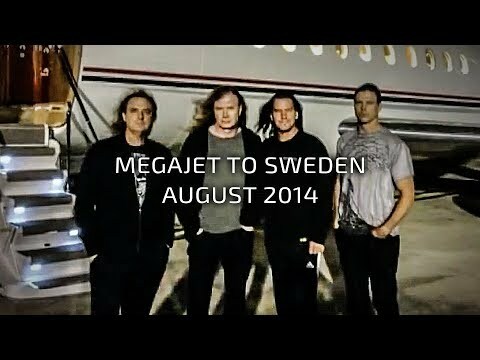 The classical special sold-out concert, billed as "Symphony Interrupted", took place at the Copley Symphony Hall in San Diego, California on April"
Megadeth - Megajet Spain to Sweden - Aug 1, 2014 Subscribe here: https://megadeth.lnk.to/subscribe Megadeth flies from Spain to Sweden on their private jet. Super Collider World Tour 2014. 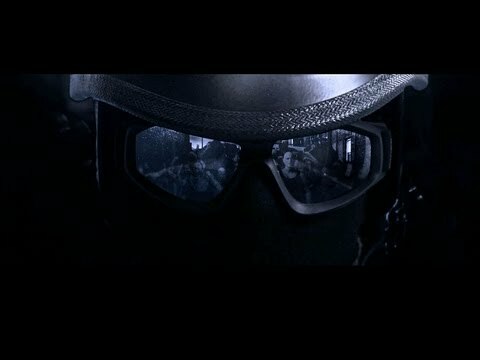 Site: http://megadeth.com Cyber Army: http://megadeth.com/cyberarmy Facebook: http://facebook.com/megadeth "
Megadeth - "Whose Life (Is It Anyways?)" - TH1RT3EN (2011) [Lyrics Video] Subscribe here: https://megadeth.lnk.to/subscribe Megadeth - Whose Life (Is It Anyways?) From the album "TH1RT3EN" released November 2011. 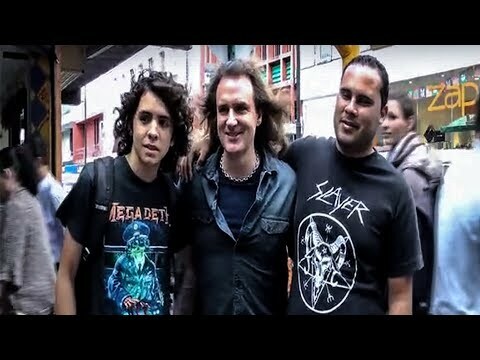 Directed and Produced by: Cody Calahan VFX: Nick Flook DOP: Chad Archibald Ooh, you're just in time to get "
Megadeth - David Ellefson Rock Star Moments Subscribe here: https://megadeth.lnk.to/subscribe Colisee Pepsi Arena, Quebec City, QC 2/2/12 Site: http://megadeth.com Cyber Army: http://megadeth.com/cyberarmy Facebook: http://facebook.com/megadeth Twitter: http://twitter.com/megadeth Instagram"
Megadeth - David Ellefson in San Jose, Costa Rica - Dec 1 2011 Subscribe here: https://megadeth.lnk.to/subscribe Costa Rica 2011. 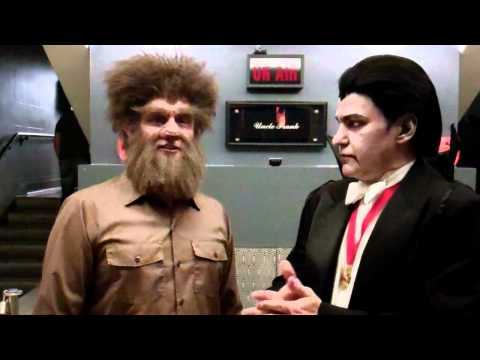 Site: http://megadeth.com Cyber Army: http://megadeth.com/cyberarmy Facebook: http://facebook.com/megadeth Twitter: http://twitter.com/megadeth Instagram: http://instagram.com/mega"
Megadeth - David Ellefson & Shawn Drover Halloween Subscribe here: https://megadeth.lnk.to/subscribe Jimmy Kimmel Live! show Halloween 2011. 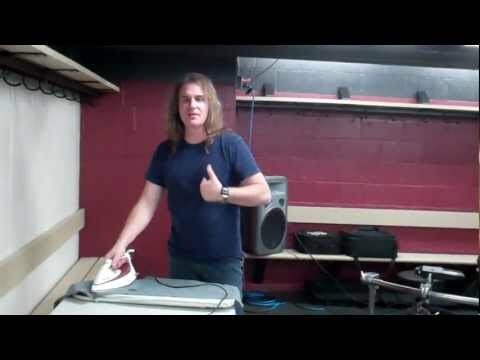 Site: http://megadeth.com Cyber Army: http://megadeth.com/cyberarmy Facebook: http://facebook.com/megadeth Twitter: http://twitter.com/megadeth Instagram: ht"
Megadeth - The Big Four: Metallica, Slayer, Megadeth, Anthrax June 22 -- Digital cinema event Subscribe here: https://megadeth.lnk.to/subscribe For one night only, metalheads around the world can experience history: On Tuesday, June 22, Metallica, Slayer, Megadeth and Anthrax perform on one stage together, and through the wonders of satelli"
Megadeth - "Blackmail The Universe" - That One Night [HD] Subscribe here: https://megadeth.lnk.to/subscribe Live Music Video from the DVD - That One Night: Live in Buenos Aires. 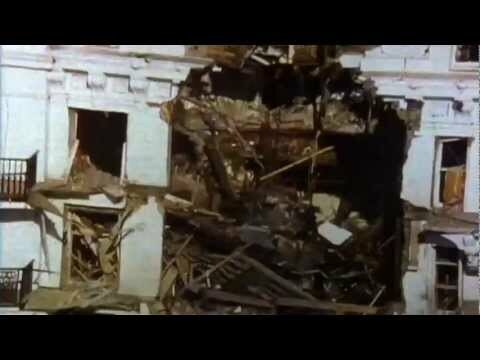 With 720 High Definition Upscaling [Spoken: Celeste Amber Montague] This is breaking news It appears air force one was shot dow"
Megadeth - "Peace Sells" - Peace Sells...But Who's Buying (1986) Megadeth - "Peace Sells" From the album Peace Sells...But Who's Buying released 1986. Solo - Mustaine What do you mean I don't believe in God? Talk to him every day What do you mean I don't support your system? I go to court when I have to What do "
Scorpions Megadeth 2017 North American Tour North America! Don’t miss seeing us on tour this fall with the Scorpions! Tickets + VIP packages on sale now! 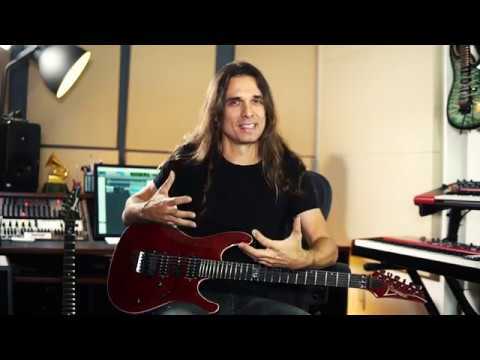 https://www.megadeth.com"
Megadeth - Kiko Loureiro's Favorite Megadeth Albums Subscribe here: https://megadeth.lnk.to/subscribe In this video clip, Kiko Loureiro reveals his favorite Megadeth albums, each being a favorite from a different perspective. 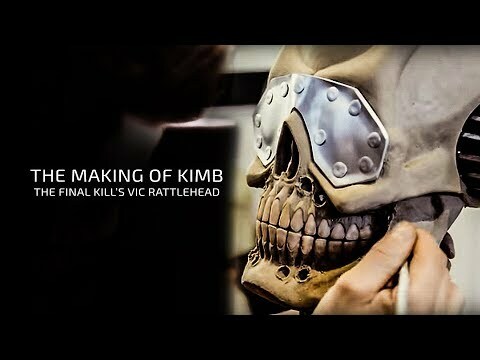 #MEGADETH35 Site: http://megadeth.com Cyber Army: http://megadeth.com/cyb"
Megadeth - The Making of KIMB...The Final Kill's Vic Rattlehead Subscribe here: https://megadeth.lnk.to/subscribe In 2017, we enlisted Quebec's Utopique Creations to create a new Vic Rattlehead sculpture for the album cover of Killing Is My Business...And Business Is Good: The Final Kill. Here's a behind-the-sce"